As you can probably tell, my name is Gabriel Marsh. 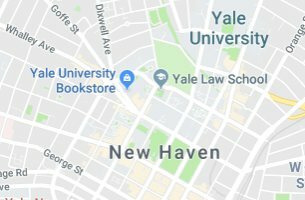 I am currently a Yale University, PhD Candidate. I decided to create a simple website here until I decide what to do with my life and future endeavors, but figured I should reserve my name to ensure nobody else uses it. If you would like to send me an email, please use the contact button to send a note to my gmail.